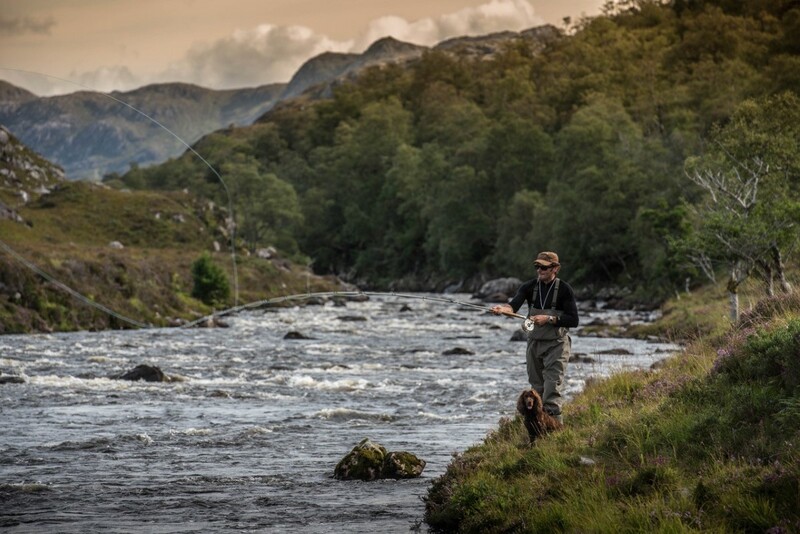 We have a fantastic portfolio of luxury, ‘exclusive use’ properties and sporting estates throughout Scotland for your sporting or holiday rental. We know how difficult it can be to choose – that’s where we come in! If you need a little guidance in choosing, then please do not hesitate to contact us. We have personally visited each and every one of the properties that we offer, so we can give you our advice on the best option for your ‘all encompassing’ Scottish experience.